Developing innovative solutions together with our customers. Innovation, process knowledge and application expertise is our philosophy. 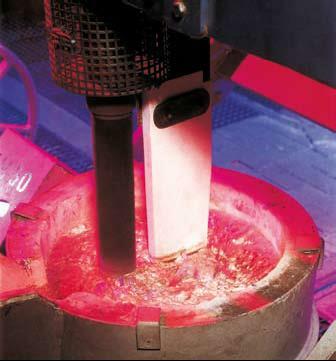 For over 70 years, Foseco has been at the forefront of foundry process development and has been responsible for major innovations in casting technology such as refractory feeding technology, metal filtration, direct pour technology, die coatings, fluxes, granular fluxes, and degasing equipment. 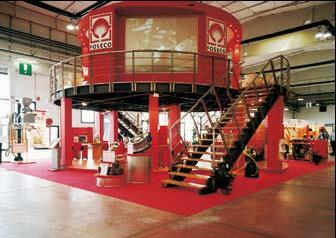 Today Foseco offers a comprehensive range of foundry technology to the steel, iron and non-ferrous casting industries. We have offices in 34 countries and manufacture in 16 countries around the world. High-quality products and services are backed up by strong process knowledge and application expertise. We work in partnership with our customers to help them improve productivity, process control, casting quality and the working environment.